Rade Tepavčević is an artist from Serbia with a powerful style. 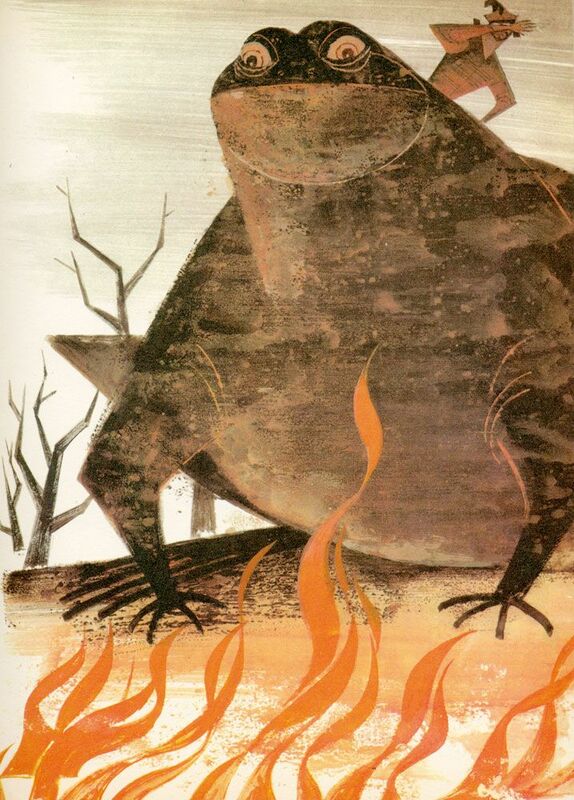 The images remind me of a number of children's books I grew up reading. I love these animals. They are inviting and yet keep true to their animal nature. 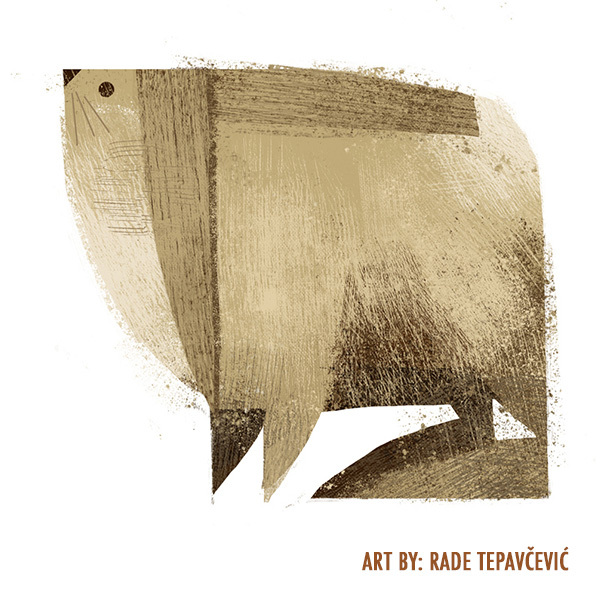 Rade Tepavčević can be found at Behance and on Facebook. Give him a follow!